Families seek out Harry to help them work together more productively in areas such as improving communication within the family, developing common vision and values, documenting their understandings in a family agreement or constitution, easing the transition process from one generation to the next. 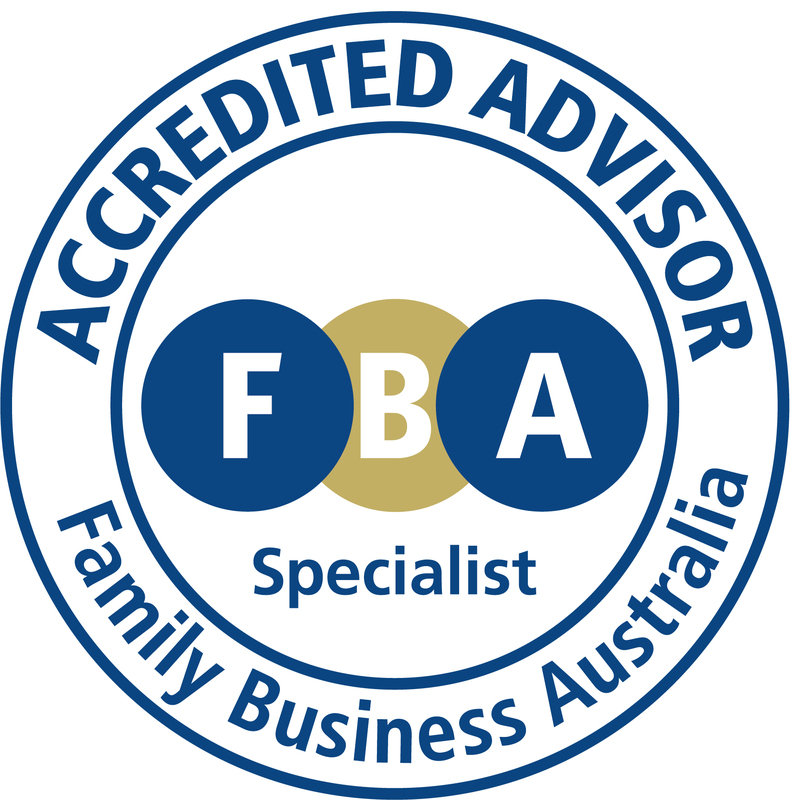 Harry is a family business facilitator and works with successful business families to help them harness the power of the family to maximise the rewards from business ownership. His many years experience in the field enable him to help his family business clients find answers that suit their unique circumstances.